This is the most intense pink shimmer colour I have ever seen, truly unique. 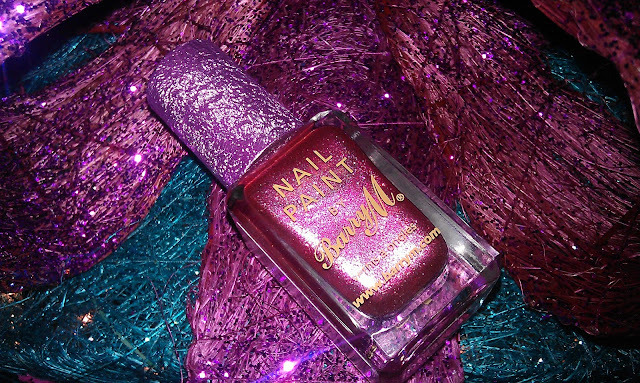 The colour you see in the bottle is what you get when painted on the nails. It doesn't have a colour, its just called boots xmas. Did you pick up any of the limited edition range from Barry M?